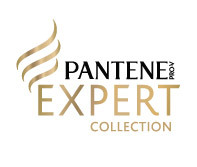 I just got to sample New Pantene® Expert Collection AgeDefy™ Shampoo & Conditioner system, and my hair feels younger with just one use! The formulas help restore bounce and luster so every day can be a Young Hair Day. Thanks, Vocalpoint, for introducing me to this fantastic new hair product line from Pantene! It made a difference in my hair, too!! I have always loved Pantene hair products!! 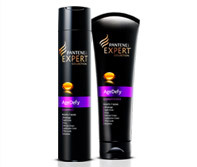 I will look for New Pantene® Expert Collection AgeDefy™ Shampoo & Conditioner system next time I am in need of shampoo and conditioner. I just saw these products the other day and found it interesting that they are age defying. It seems more and more companies are releasing products for "older" hair. I just got these the other day and am waiting patiently to use the last of what I have open now. 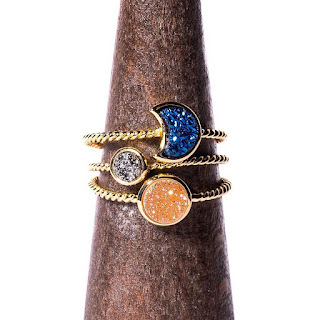 This makes me want to go ahead and try them out. I am a vocalpoint member too but seldom participates with their stuff, just not enough time..
My hair is not in bad shape yet but soon I will give this a try!